Yamaha is launching some fantastic bikes that meet the demands of various riders, and it has proven to be the Most Bike Selling Brand. 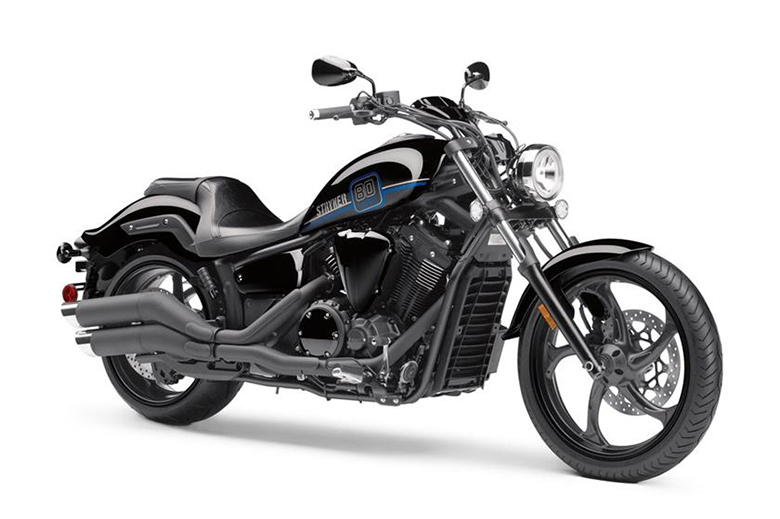 This year Yamaha has launched new Yamaha 2017 Stryker Cruiser Motorcycle that comes with the amazing features. 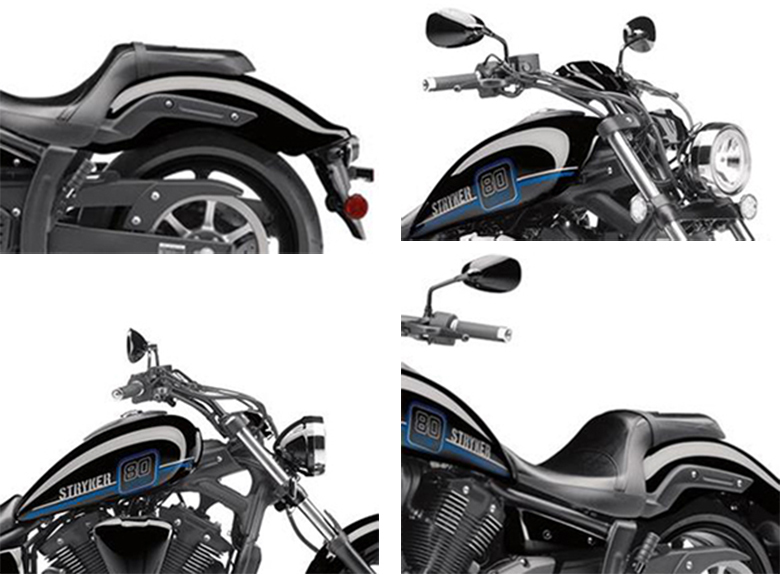 This cruiser bike has got new look and style with the best performing and powerful engine. This engine delivers the massive amount of acceleration and torque. The design and graphics are fantastic. 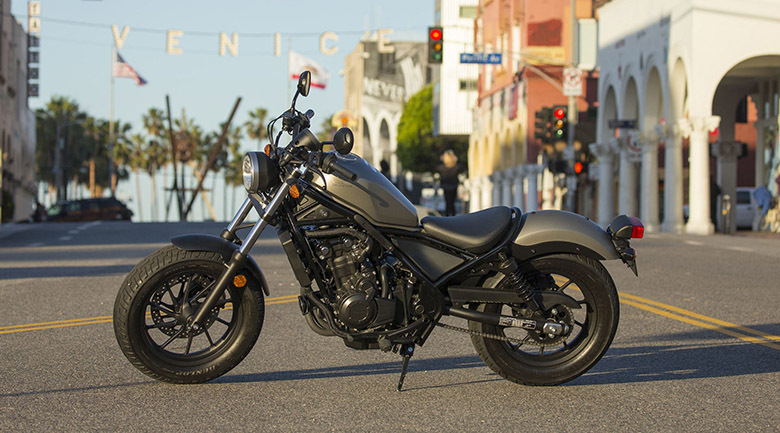 Yamaha is mostly focusing on the graphics of its cruiser bikes like 2017 Yamaha Bolt and 2017 Yamaha Bolt-Spec. 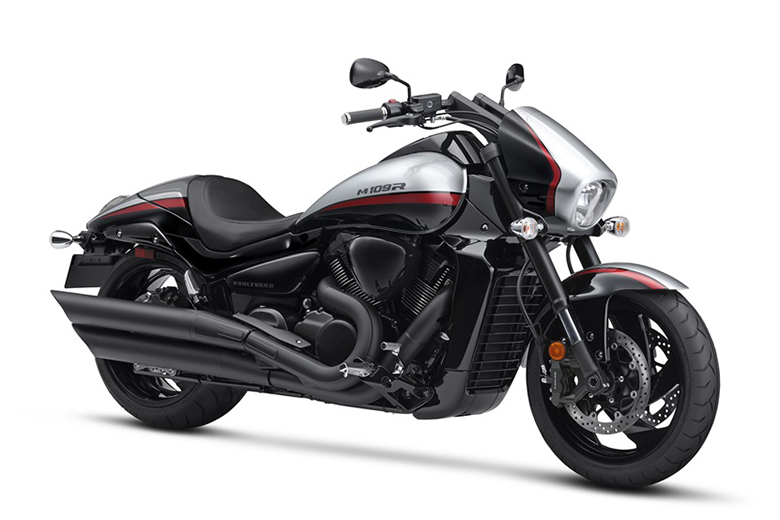 This cruiser bikes of Yamaha Brands are best for a long ride due to their outstanding comfort. The review of new Yamaha 2017 Stryker Cruiser Motorcycle is written below. 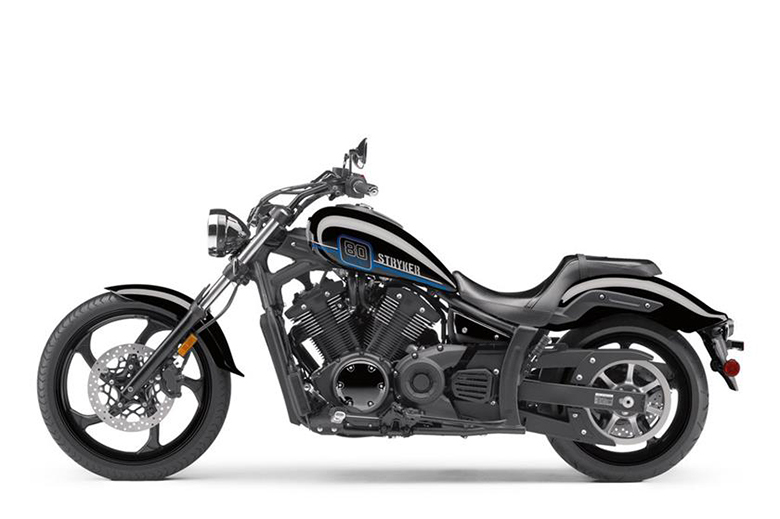 The new Yamaha 2017 Stryker Cruiser Motorcycle features the powerful engine of 1304 cc of a liquid cooled engine. 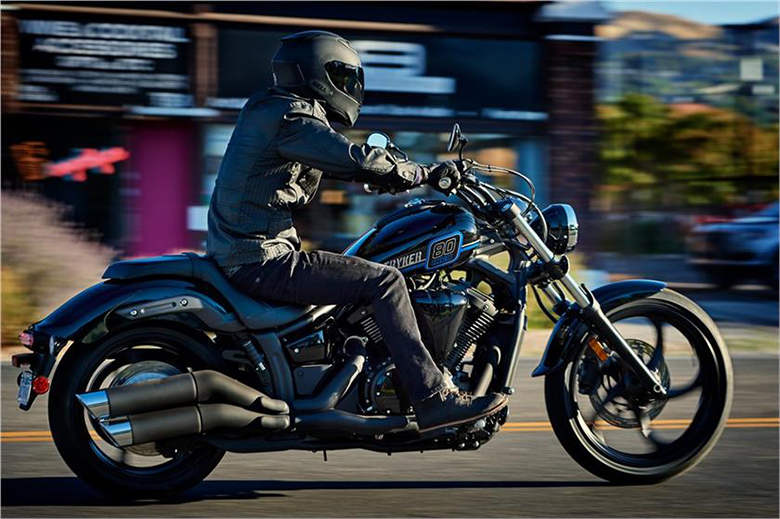 It features SOHC 60 degrees of the V-twin engine with the four valves per cylinder. It features an excellent compression ratio of 9.5:1 and a dual counterbalance as well. It delivers the smooth power to the ground while maintaining the classic big cruiser sound and a pulse characteristics. There are a first compact roller-type rocker arms with the needle bearings to keep minimum friction loss and for ideal performance. They also reduce the top-end weight for excellent mass centralization. The new Yamaha 2017 Stryker Cruiser Motorcycle features the four valves per cylinder to deliver optimum combustion efficiency. It contains 36 mm of intake and 32 mm of exhaust pipes. The new rocker arms reduce the friction for better performance and reduced wear. The ceramic-composite-plated cylinders offer an excellent head dissipation, superior durability and low oil consumption. The high-quality forged aluminium piston of 100 mm have the lightweight, high-strength compact design that contributes to the high performance and it also reduces vibration. The forged connecting rods ride the single crankpin for true V-twin sound and power. This engine uses the sophisticated twin bore injection for excellent performance. Each cylinder of the engine is fed by its injector spraying into the 400 mm throttle bodies with the computer-controlled system providing an accurate amount of air or mixture to the engine for superior performance. It will result in reliable, seamless and smooth performance across the full range of engine RPM. 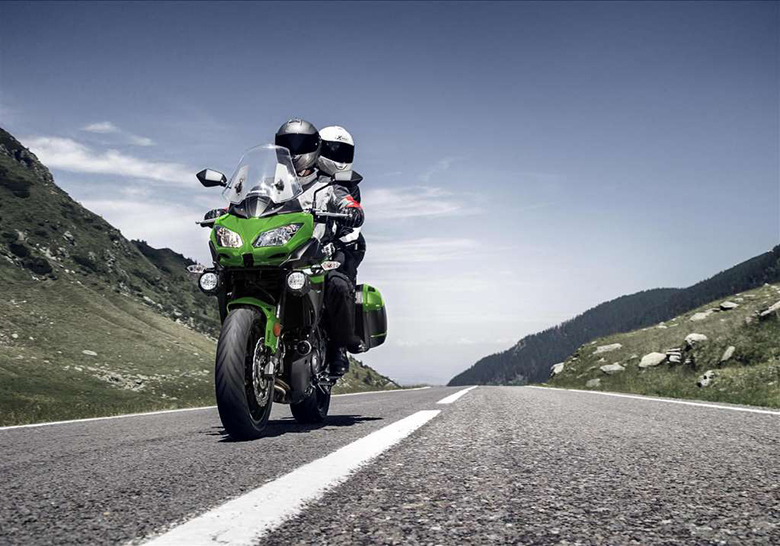 The 5-speed transmission has the smooth shifting feeling, and the new gear ratios allow the rider to take the full advantage of the engine torque. The belt drive used in it transfers the power from the transmission to the wheel. This belt system is clean, quiet and is virtually maintenance-free plus it delivers a quicker response. 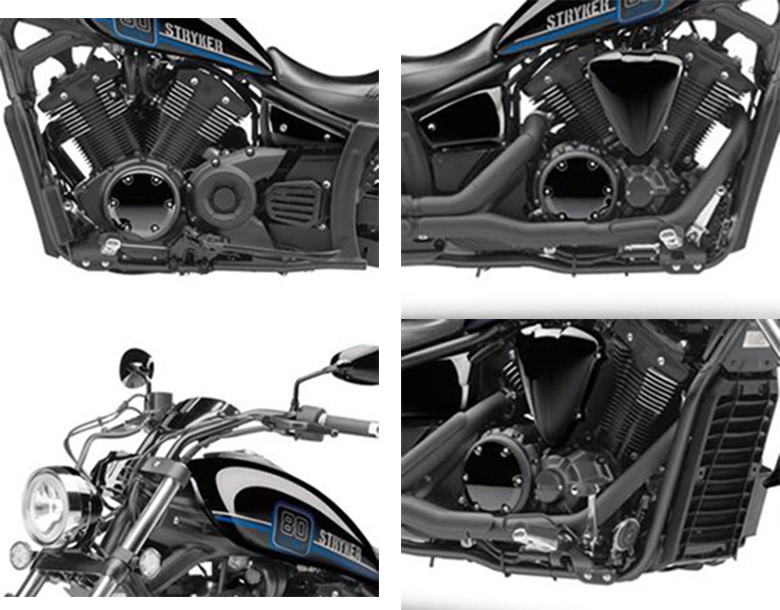 The exhaust system is specially designed for Stryker that gives an impressive look to the bike. The new classic cylinder fin was styling the air-cooled engine for a smart cooling system that provides the routes liquid through the hidden hoses and the internal engine passages for air-cooled looks and excellent liquid-cooled performance. The new oil filter is easy to get, but it also tucked nearly out of sights for clean looks. The all-new Yamaha 2017 Stryker Cruiser Motorcycle features an open neck double cradle steel frame. 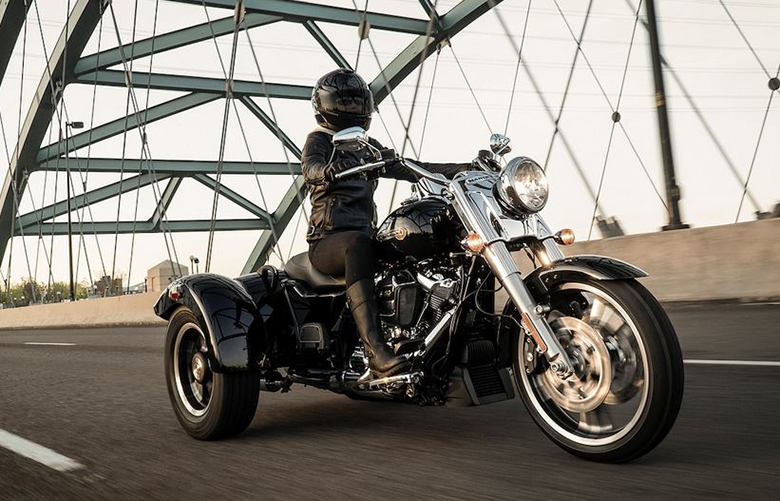 It has four solid engine mounts including the four cylinder head giving the bike a rigid base for precise handling nor normally found on the raked-out custom. The 6-degrees of a yoke and the raked triple clamps combine to provide the total of 40-degree fork rake. It will achieve an aggressive raked out styling the image and excellent performance. It also provides the nimble handling characteristics even at the low speed. 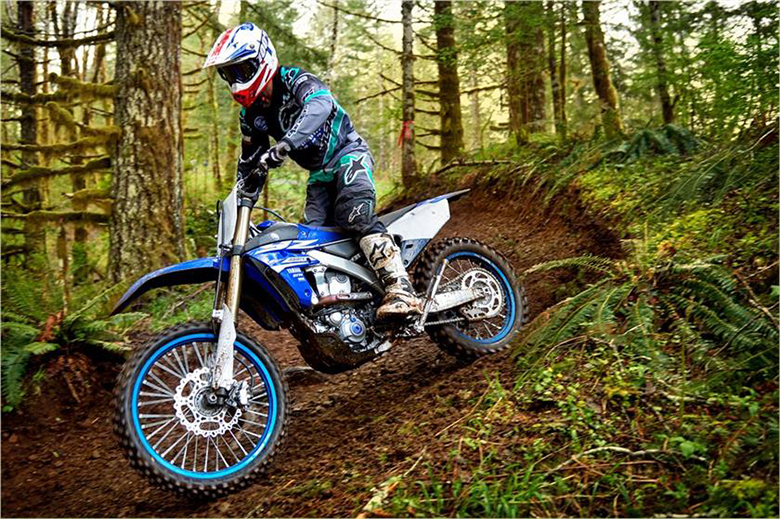 The rear suspension is the bottom-link-type Motocross system with a new gas charged single shock with an adjustable spring preload. The settings are calibrated to deliver the plush ride. This suspension system offers safe handling and comfort over bigger bumps in the road. 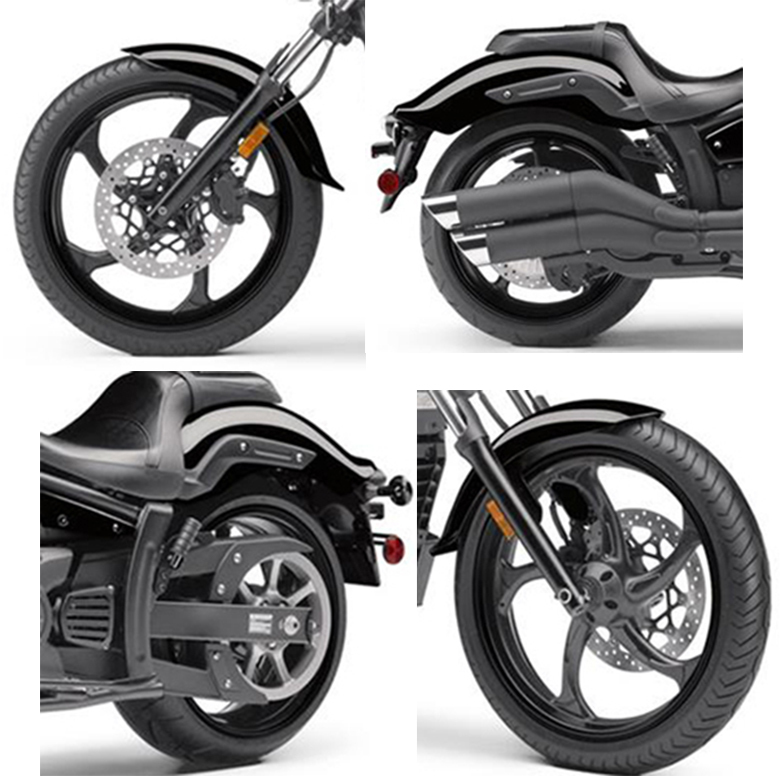 The new Yamaha 2017 Stryker Cruiser Motorcycle features the low seat height of 26.4 inches. The seat offers more comfort and excellent riding experience. The steel fenders are used to give an authentic look of the cruisers. The new steel frames are ideal for customizers who wants to modify it. It features the all-new aluminium wheels with the low profile tires. 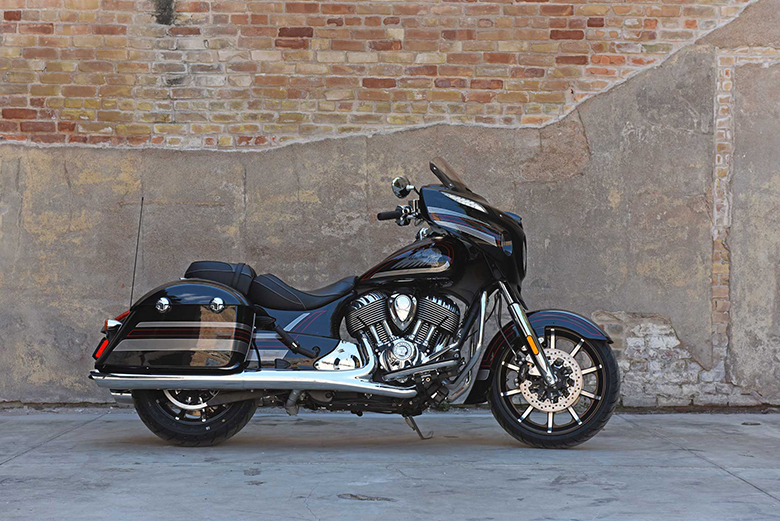 The wide 210-series rear tire and the 21 inches of front wheel add to the aggressive look of the bike. The handlebars are carefully positioned to have a relaxed riding position so that rider can put his arms at the comfortable level. 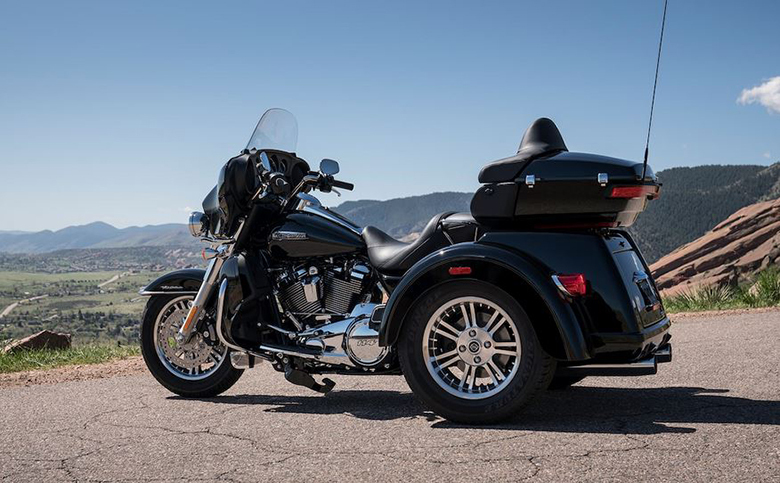 The new rear fender over the wide rear tire draws the attention of everyone. 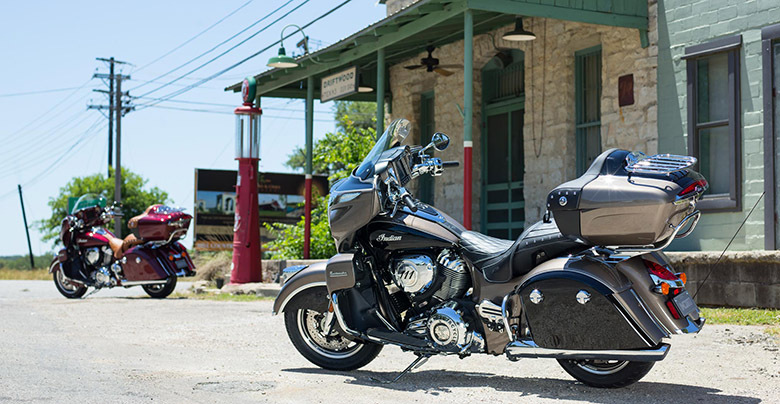 The distinctive graphics and excellent design make this cruiser impressive. The large 320 mm of a front and 310 mm of rear discs offers an exceptional stopping power. 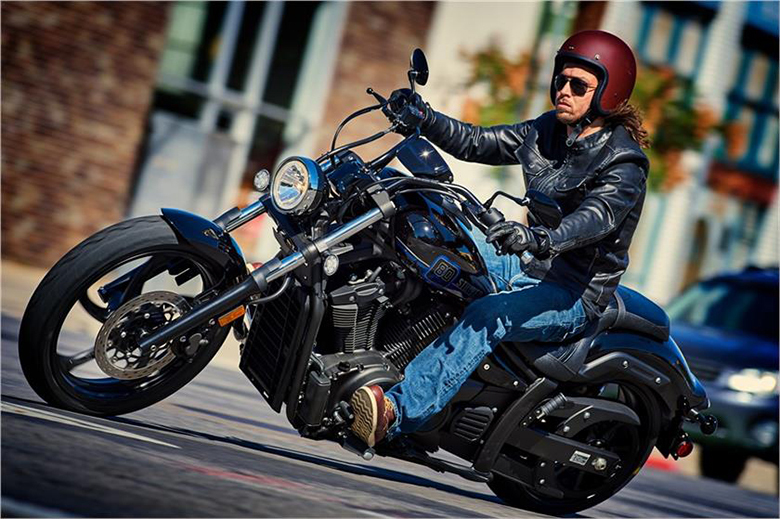 The new Yamaha 2017 Stryker Cruiser Motorcycle features an aggressive and robust custom styling theme with sharp detailing and superb graphics. It features the bright multi-reflector headlight, LED taillight, and the custom amber LED turn signals behind the clear lenses to have a custom look. It comes with the number of stylish instruments including an analogue speedometer along with the LCD, clock, fuel trip meter, coolant temperature and much more. 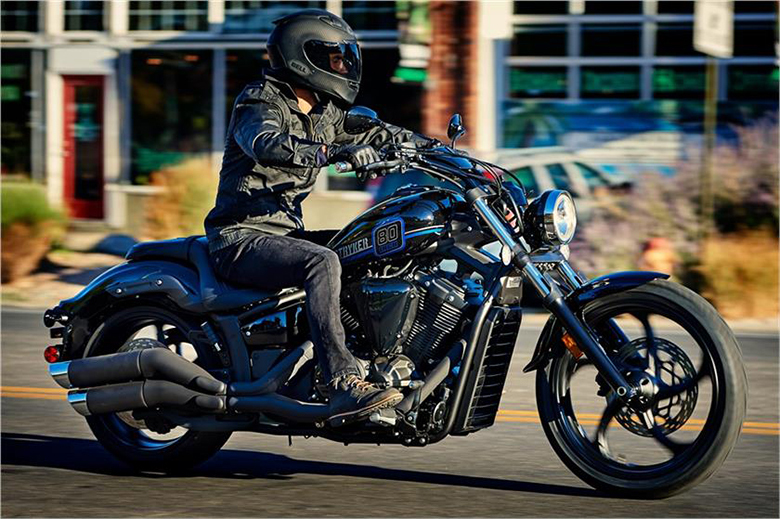 The all-new Yamaha 2017 Stryker Cruiser Motorcycle comes with the price of $11,899 with Raven colour. It is available from October 2016. This article provides the complete review about the new Yamaha 2017 Stryker Cruiser Motorcycle. It is a fantastic cruiser bike newly launched by Yamaha Brand. It features an excellent graphics with amazing design. The seat offers an excellent riding position and comfortable ride. If you travel a long distance, the new Yamaha 2017 Stryker Cruiser Motorcycle is an ideal bike for you. Purchase this cruiser bike and leave your comments here.